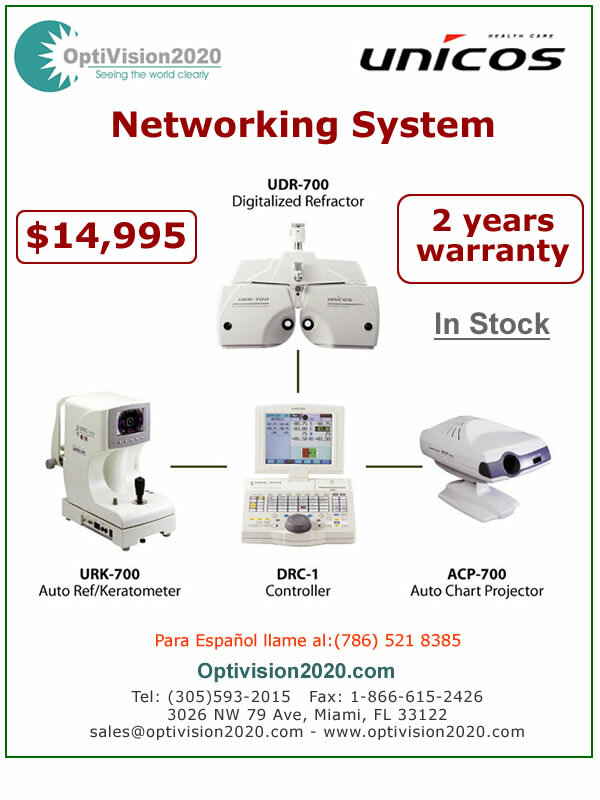 As a special deal to our customers we got together this special combo, Autorefractor Keratometer, Digital Phoropter and Autoprojector, for just $14,995. Give me a call. Leasing is available.